Brie is the Class 5A state cross country champion (a course-record of 17:07.83), Nike Cross Country National Champion and set the National HS Indoor 5K record this year 15:55. Brie attends Grandview High School with a 4.5 GPA. She will be running cross country and track and field for UC Berkeley next year. Allison attends Liberty High School and is an active part of the National Honor Society. During her time at Liberty she has competed in the 800m finishing in 2:26.57, 1500m (in) – 5:03.04, 1600m – 5:18.61, 3200m – 11:11.60, 5K (xc) – 18:05.00 and the 5K (road) – 19:32.00. Along with running Allison is very active in German club, tutoring middle school student s in math, FCA and a volunteer at Springs Rescue Mission. 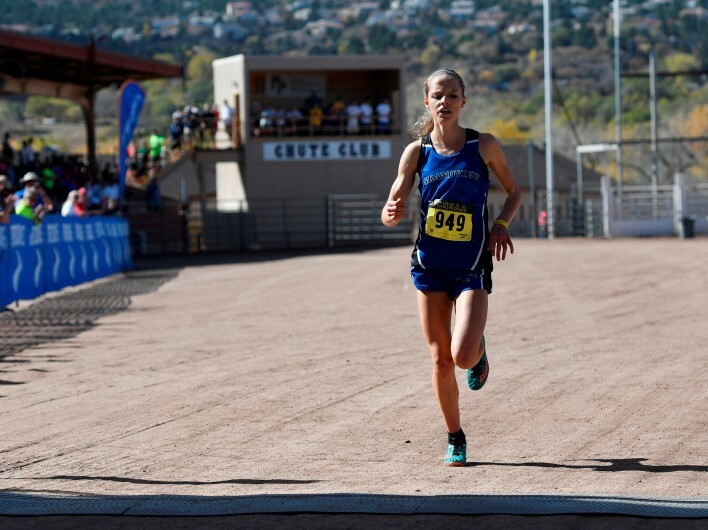 She has signed a letter of intent to run for the University of Wyoming. Ian attends Montrose High School with a 3.85 GPA. He has broken the school records in the 5K, 3200m, 1600m, and 800m. He shares the record in 4X800m relay. Ian was 2nd in the 4A State XC championships, after placing 3rd and 4th the previous 2 years. He also lettered in wrestling for 2 years as well as track and cross country for 4 years. He practices judo, spends his summers working in constructions for luxury home building with his father, listens to music, attends running camps in the summer and swims in the winter. 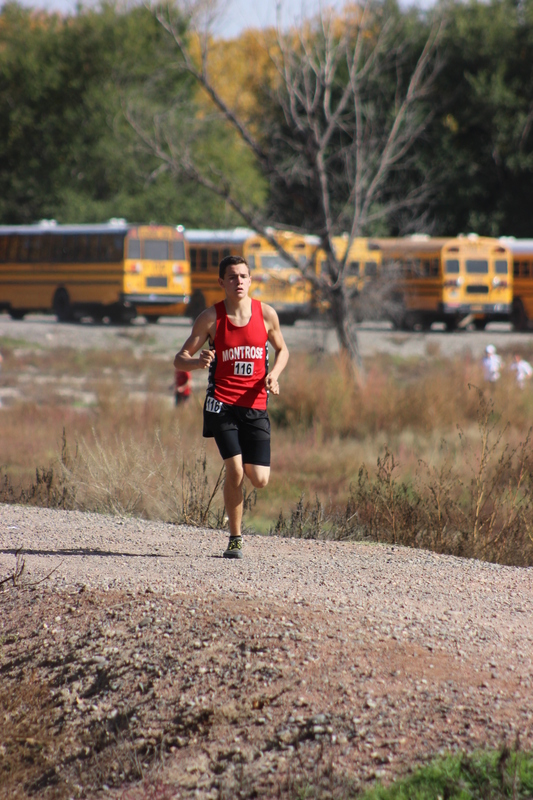 Kyle attends Cherry Creek High School, and maintains a 4.1 GPA, He placed 8th at the 5A XC meet in 2016, 2nd at 2016 liberty Bell XC meet and 7th at 2016 State Track meet in 3200m. He finished 15:24 XC 5000m and 4:36 1600m. Kyle’s coaches describe Kyle as a terrific team player and highly coachable. Last track season Creek needed another good 800m runner for the 4 x 800m relay. Kyle agreed to train down with the 800m runners. His relay team ended up placing second at the State Meet which would not have happened without his strong anchor leg. Kyle lost his mom to pancreatic cancer and now volunteers for the Pancreatic Cancer Action Network. He has been accepted to the University of Colorado Boulder. Tanner has been 2016 & 2015 Cross country academic all-state, 2016 Track and field academic all-state, a National Honors Society member and he maintains a 3.81 GPA. Tanner holds the school record in the 5K (XC): 14:59, the 3200m: 9:22.78 (altitude), the mile: 4:24 and the 1600m: 4:22.45 (altitude). 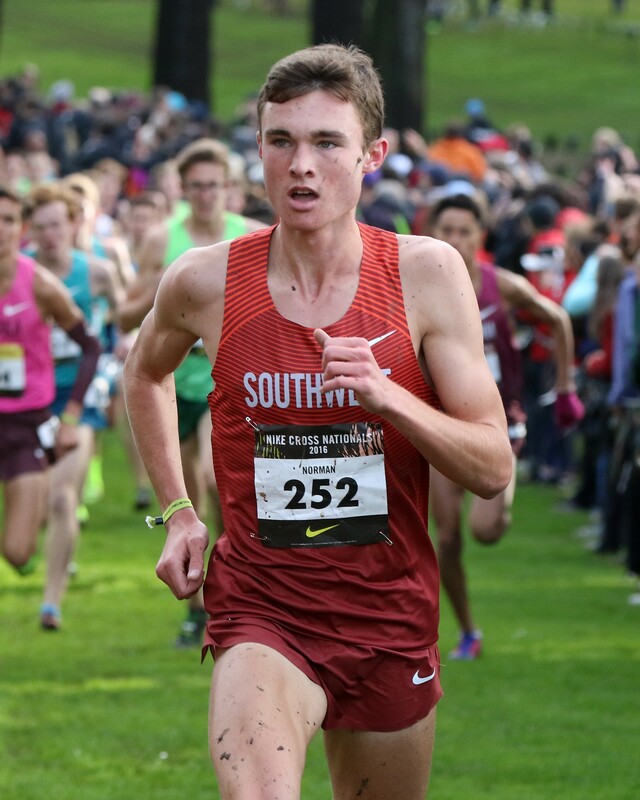 In addition, he placed 8th in the 2016 Nike Cross Nationals All-American, 2016-17 Gatorade Boys Cross Country Runner of the Year for Colorado, 2016 Colorado 3A state cross country champion, 2015 Colorado 4A state cross country champion, 2016 Colorado 4A state 1600m runner-up, 2016 Colorado 4A state 3200m runner-up and a part of the 2013 Colorado cross country all-freshman team. He has signed a National Letter of Intent to compete in cross country and track and field on scholarship at Iowa State University in the Fall of 2017. 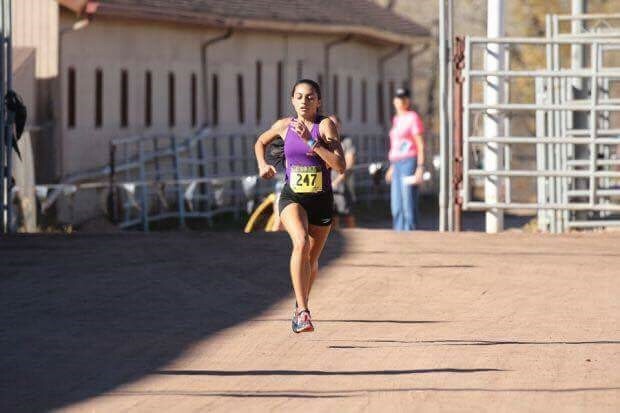 Kayla attends Denver North High School and competes in cross country and track and field as well as being a humble and studious athlete with a GPA of 3.75. Her personal best times include 1600m in 5:01.96, 3200m -10:56.95 and 5k (XC) – 17:17. Kayla is the 2016 3A Cross Country State Champion, she placed 3rd in the Footlocker Regionals XC meet and 24th at Footlocker Nationals XC. Kayla volunteers at an animal hospital, Planned Pethood Plus, and has assisted in free/low cost veterinary services for needy communities. She started her athletic career in ballet, then switched to running in middle school, where she excelled at the distance events. She is passionate about environmental causes, and plans to study environmental science at the U of A. 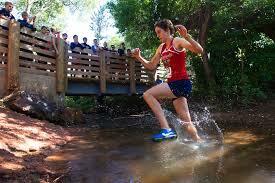 She has signed to run for the University of Arizona.